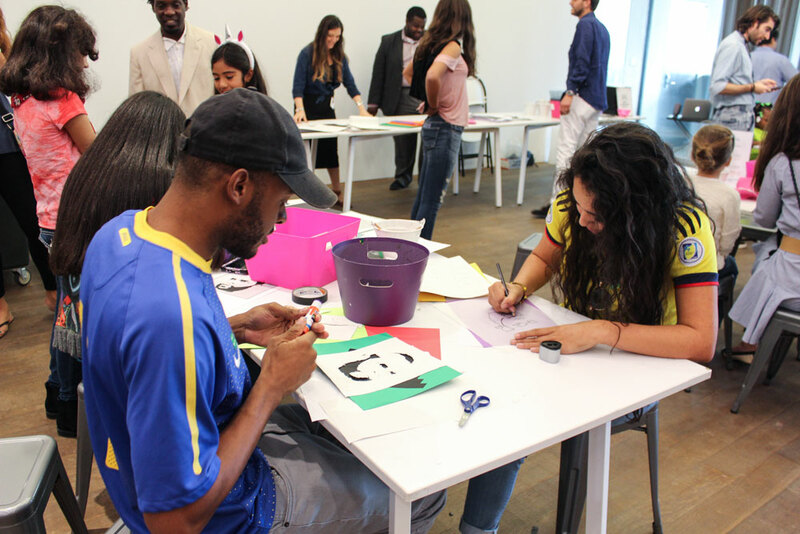 The Pérez Art Museum Miami hosts its Made at PAMM art-making session led by museum teaching artists. Guests can sit in the galleries within the museum and create pieces of art inspired by works on view. 11 a.m.-2 p.m. Pérez Art Museum Miami, 1103 Biscayne Blvd., Miami. Free. Details: http://www.pamm.org/.